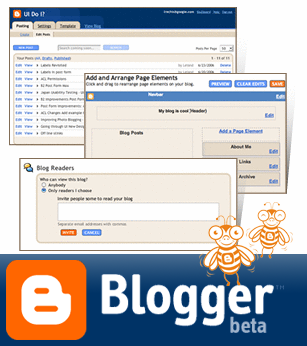 I've been trying to get the go ahead but to no avail because of Blogger's roll out process. It was a combination of this blog being too old and also being a member of a group blog, the woefully neglected geek sleep. But here it is and finally I have real tagging for the obsessive organizational disorder (OOD) that I have. I wonder if I can go back and tag the other 234 posts?? Oh wait, I need to tag 514 pictures in flickr still. Oh, the life controlled by OOD! !